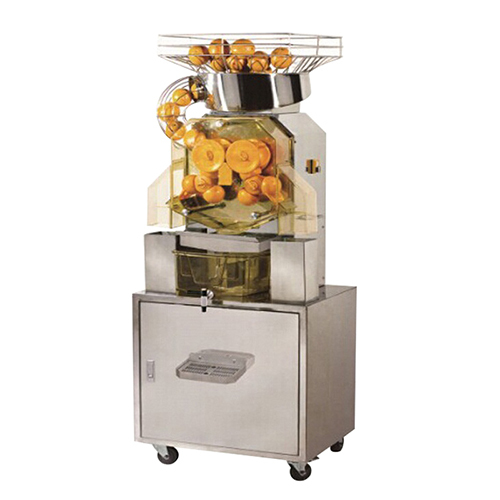 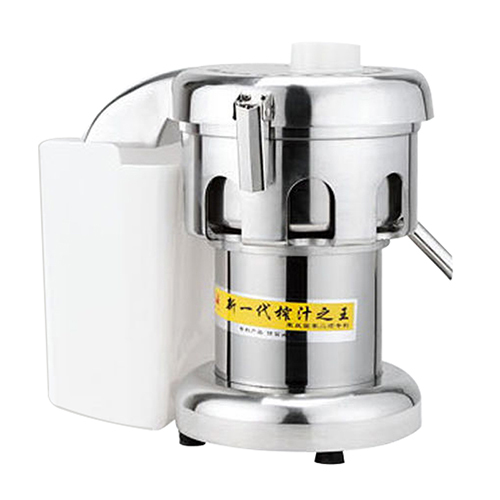 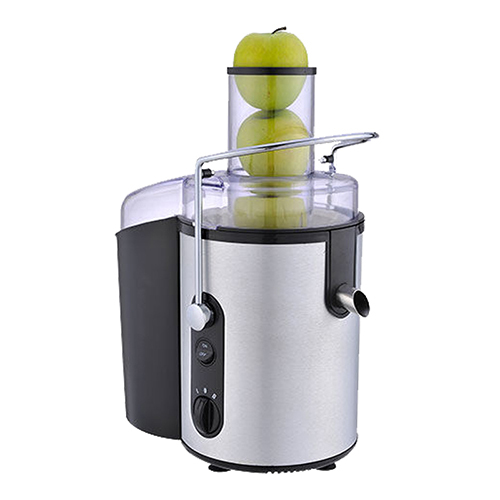 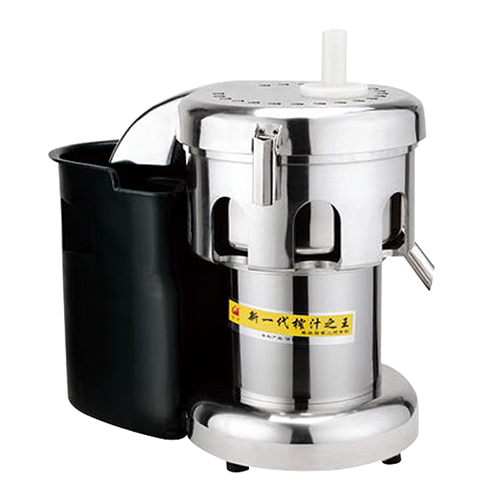 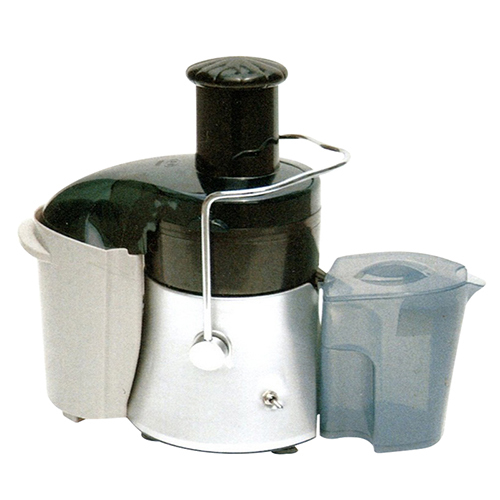 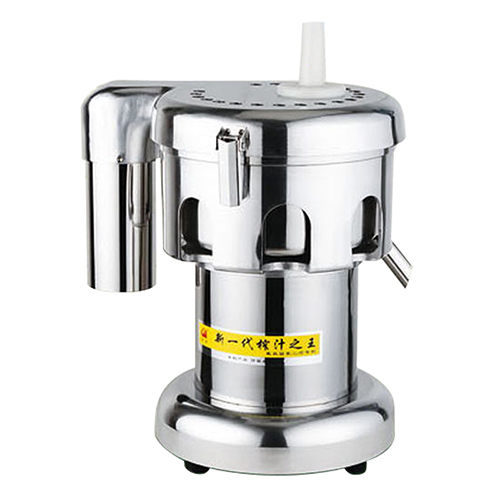 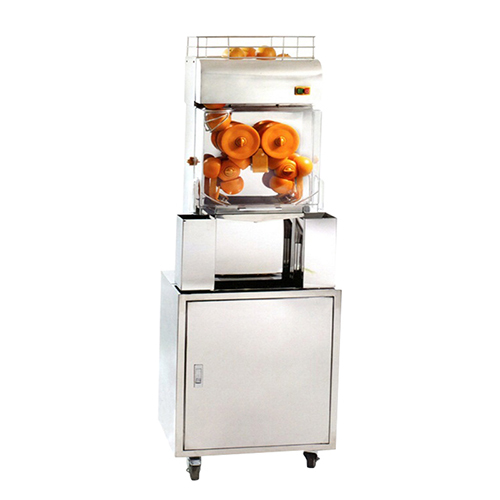 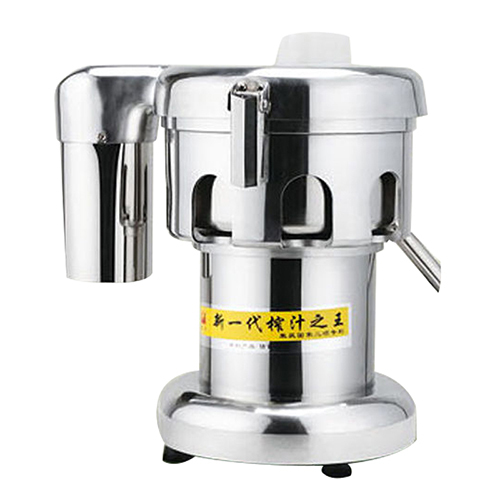 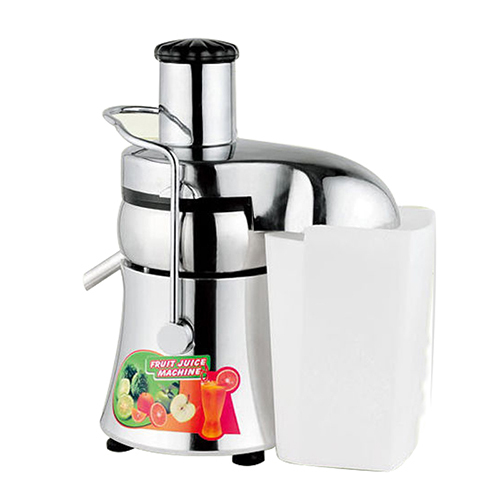 FOOD PROCESSING EQUIPMENT is good in quality and competitive in price. 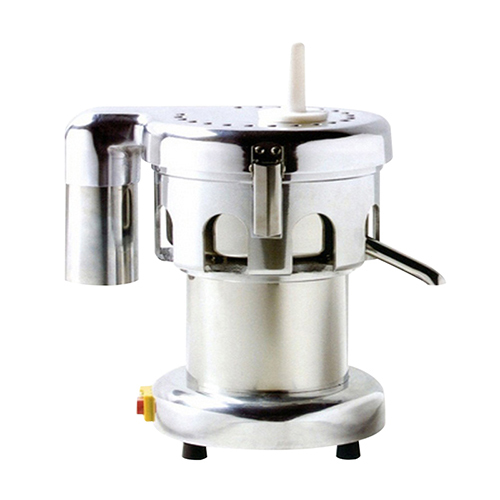 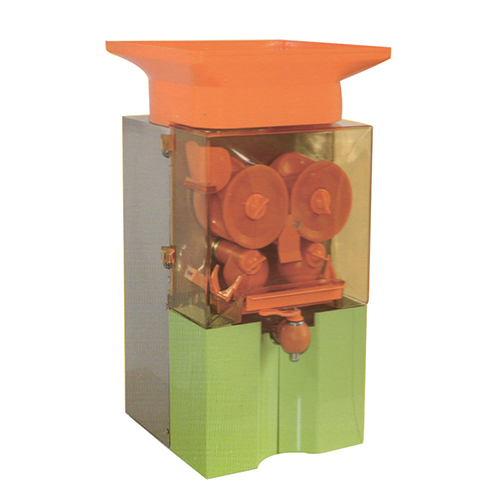 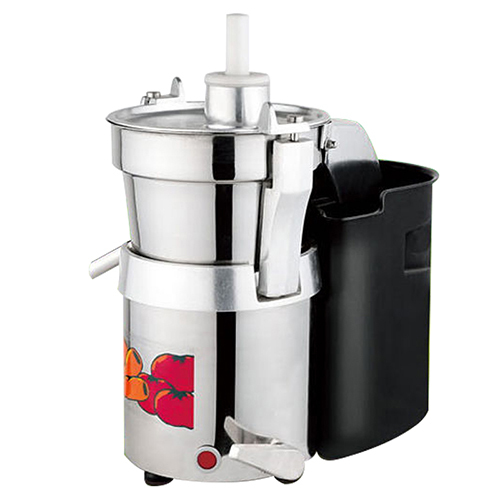 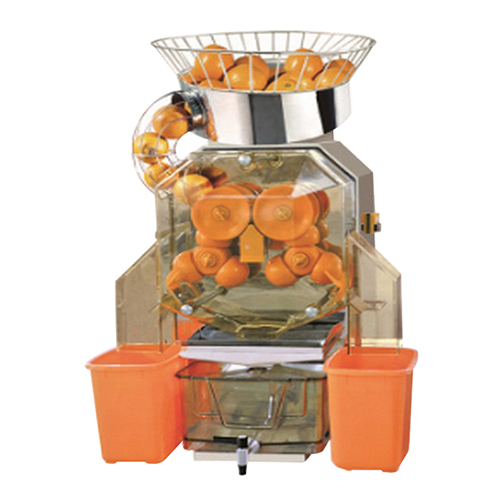 We are manufacturer and supplier of FOOD PROCESSING EQUIPMENT following your specific requirement. 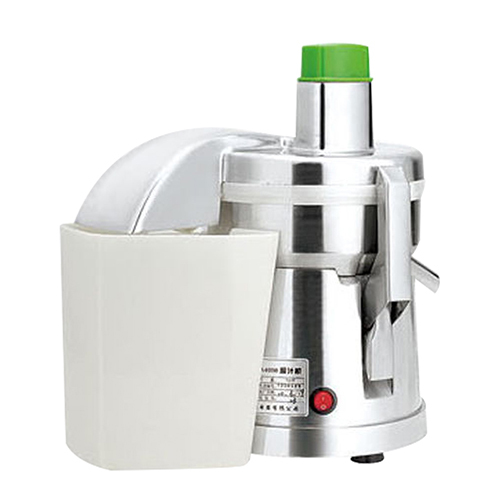 CopyRight @ 2020 Ningbo Sybo Machinery Co., Ltd. All Rights Reserved.